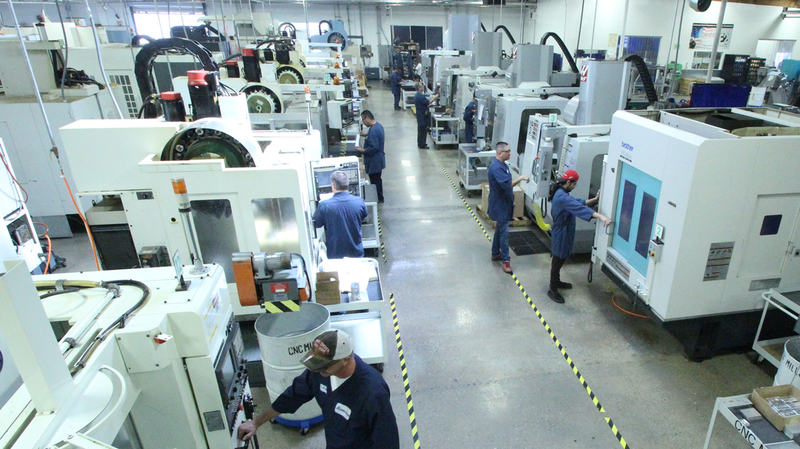 Delta Hi-Tech, a woman-owned business in the San Fernando Valley, has been a leader in quality, precision manufactured components and assemblies for over two decades. 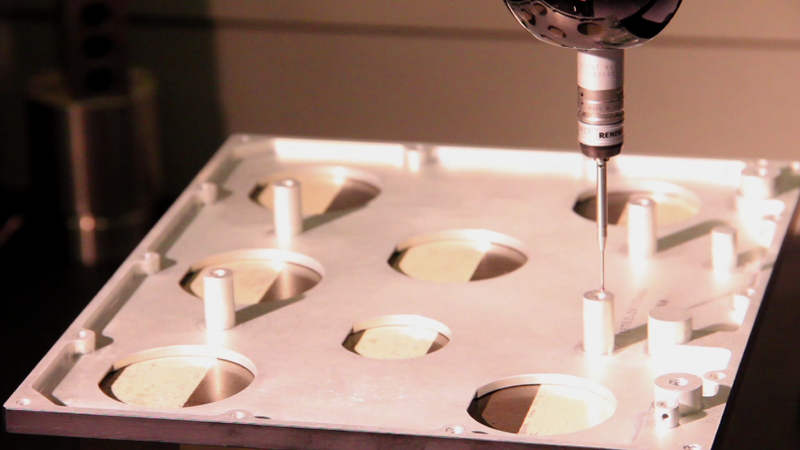 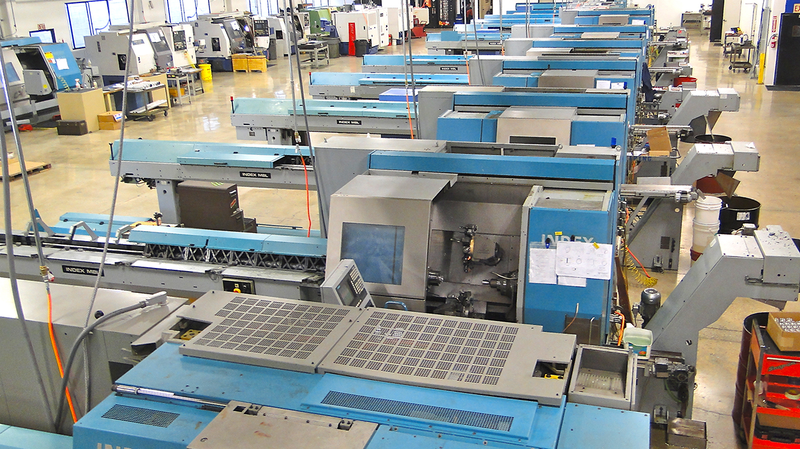 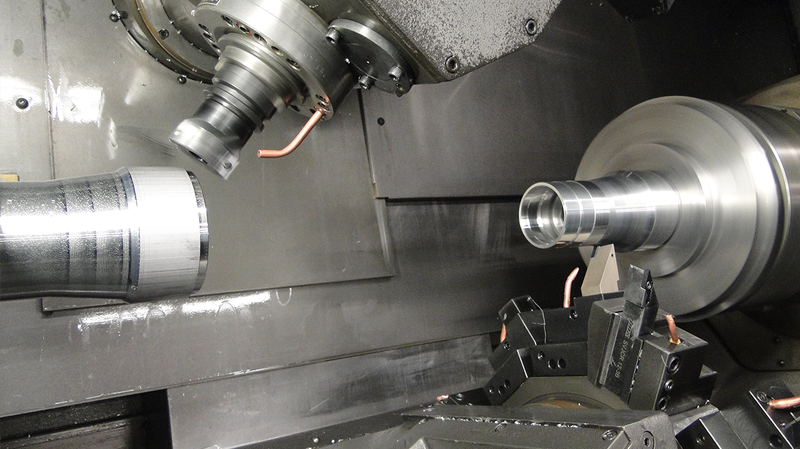 Our Chatsworth, CA facility offers the best in CNC machining, laser cutting, custom sheet metal fabrication, and welding. 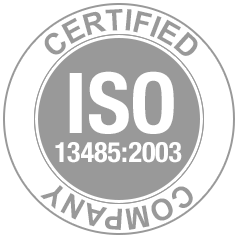 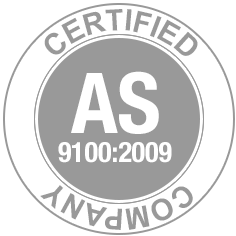 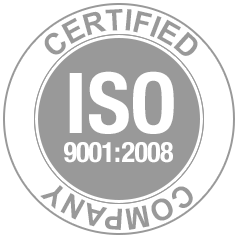 From prototype to full production and assembly Delta Hi-Tech offers ISO 9001:2008, AS9100:2009 and ISO 13485:2003 certified service that is among the best in the manufacturing industry.